Say Bookkeeping is providing a free workshop to Primary members which covers the fundamentals of accounting and bookkeeping with the beginner in mind. Accounting is more than just memorizing terms and procedures; it's a whole way of thinking about finances. This workshop assumes students have no prior knowledge about accounting or bookkeeping, and delivers lessons and examples to build accounting skills. It will address accounting terminology, revenue, expenses, net income, the accounting equation, debits, credits, and balancing the accounting formula. We will also guide you through reading financial statements properly, and how to grab meaningful information from the balance sheet and income statements. Participants are welcome to bring their personalized questions and real-world examples from their own businesses. We will do our best to answer as many of them as possible. Say Bookkeeping is a full-service bookkeeping and accounting firm headquartered in Miami with branch offices in NYC. Affectionately known as "SBK", the firm provides complete outsourced accounting solutions for small to mid-size businesses. 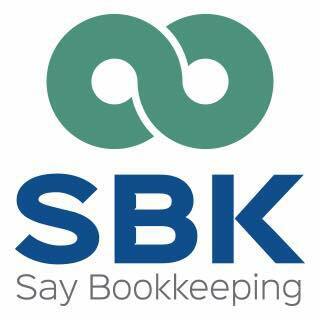 SBK's goal is to support our client's financial success with expert knowledge and experience of day to day accounting. Additionally, Say Bookkeeping assists business owners in leveraging bookkeeping and accounting technology to streamline their processes so they can save time & money, and focus on why they got into business in the first place. RSVP required! Email afowler@saybookkeeping.com to reserve your spot! Refreshments will be provided.